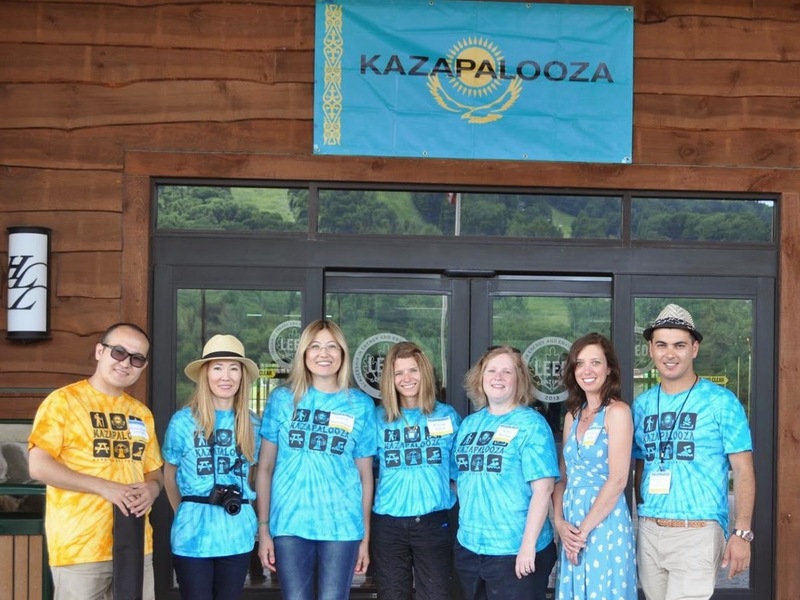 Kazapalooza is a fun filled weekend long reunion of families who have adopted children from Kazakhstan. It is held annually on the fourth weekend of June. 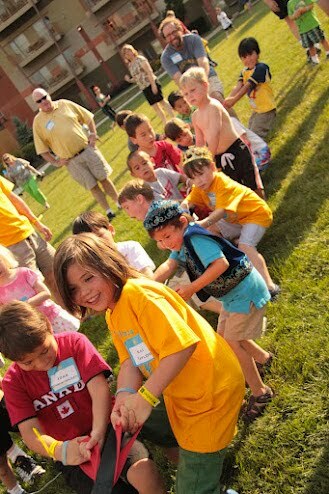 The first Kazapalooza was held in Chicago in 2008 and hosted 40 families. 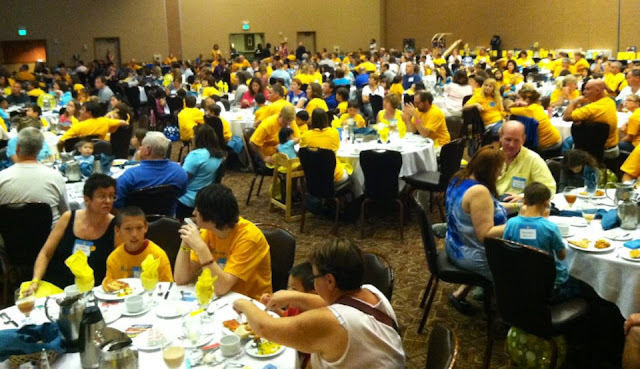 Today Kazapalooza draws nearly 400 attendees. All Kaz adoptive families are welcome. 1. 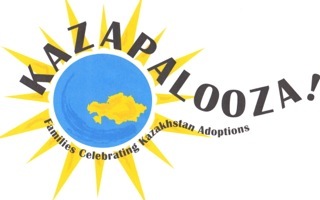 To give families who have adopted from Kazakhstan a reunion weekend together where adoption is celebrated and Kazakhstan pride is strong. 2. To give our adopted children the opportunity to form friendships with other children who are also adopted from Kazakhstan. 3. 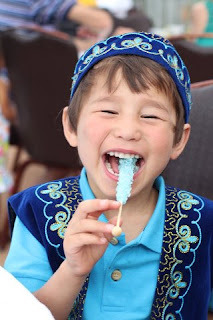 To raise money for organizations that work with children in Kazakhstan. 4. 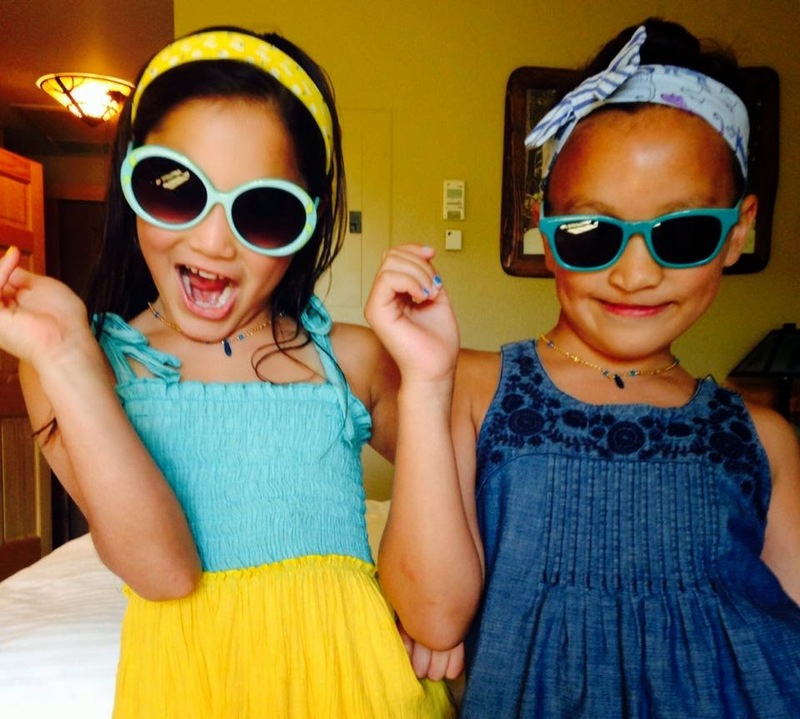 To just have fun! 2008 Chicago, Lead Planner, Muriel Collison.